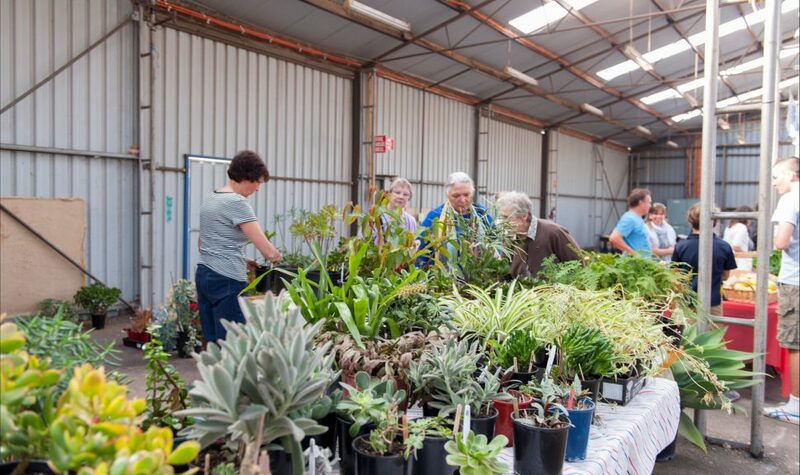 Held at the Hamilton Showgrounds, the Lions Autumn Market extravaganza will include over 60 stalls, bric a brac, clothing, crafts, home-made food and local produce. Fun for the whole family with live music including Rock'n'Roll dancers and kids entertainment including everyone’s favourite – the American Mediterranean Miniature donkeys. Of course the Lions Club barbecue will be in full swing, including hot and cold drinks available throughout the day.